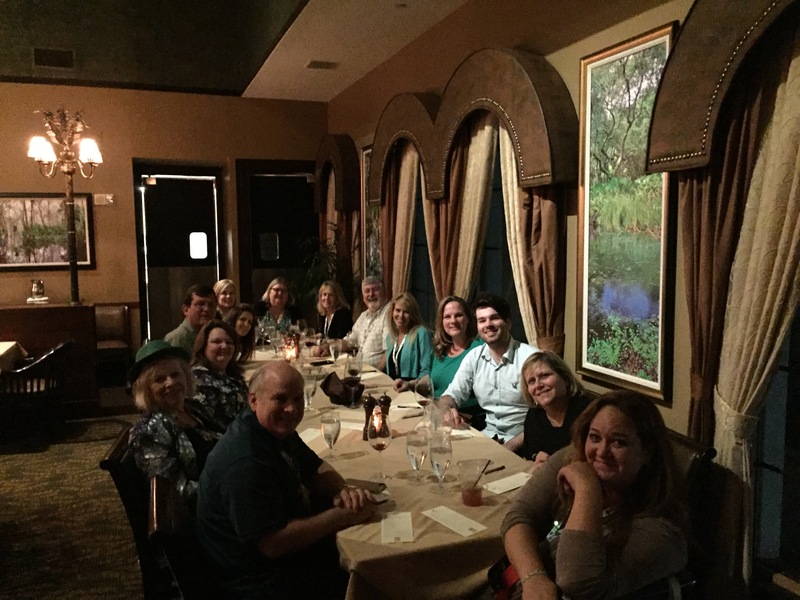 The CENTURY 21 Realty Partners delegation to the 2016 CENTURY 21 Global Conference. Our Centurions lining up for their spot in the 2016 Centurion Award Parade. 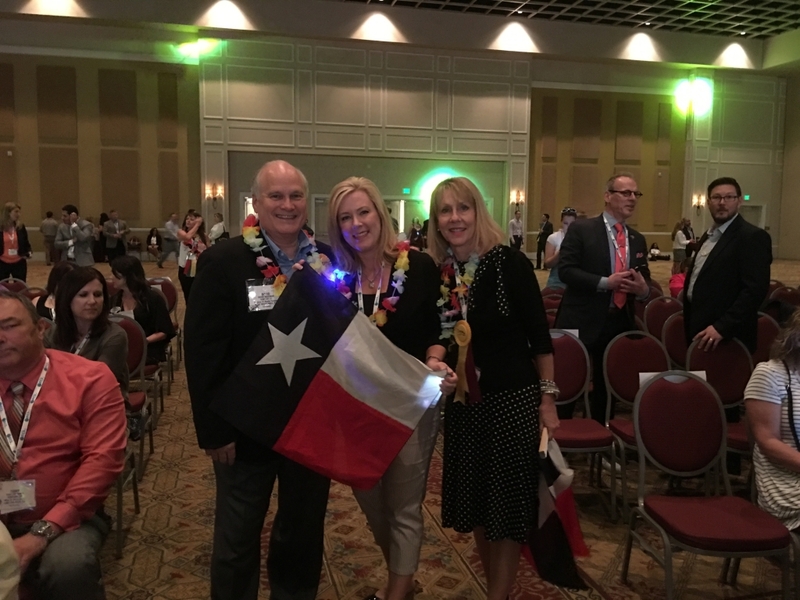 From left to right: David Hageman, Diane Lominac, and Linda LeMay. 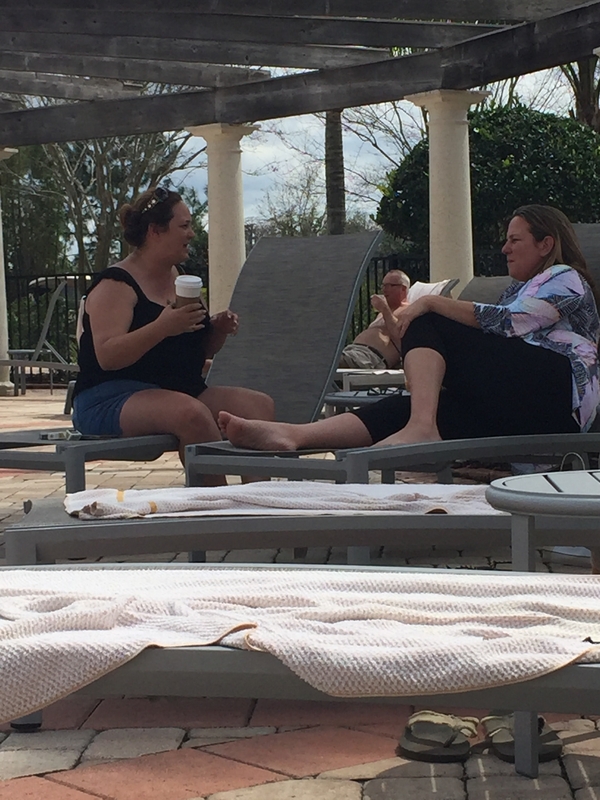 Not pictured: Cindy Dodd. Congratulations to you all! 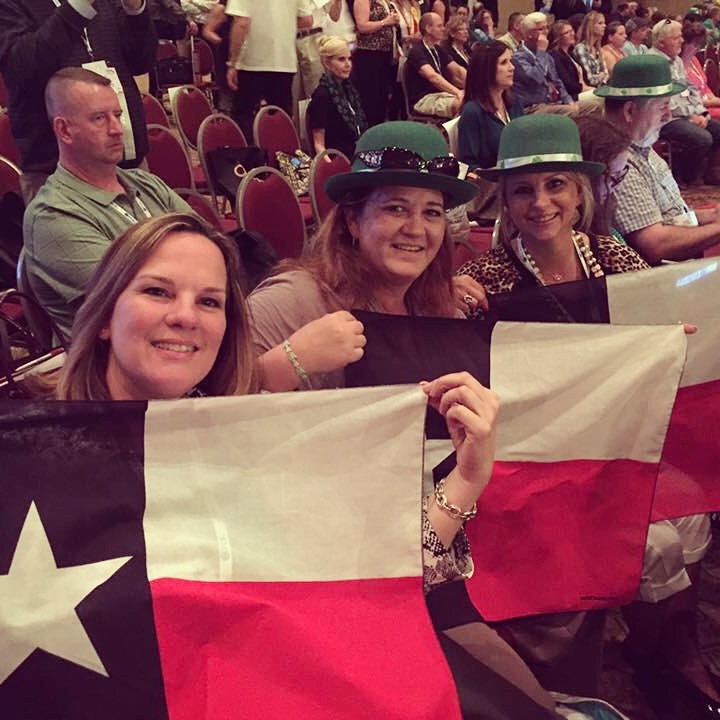 At the C21 Global Conference showing our Texas pride! 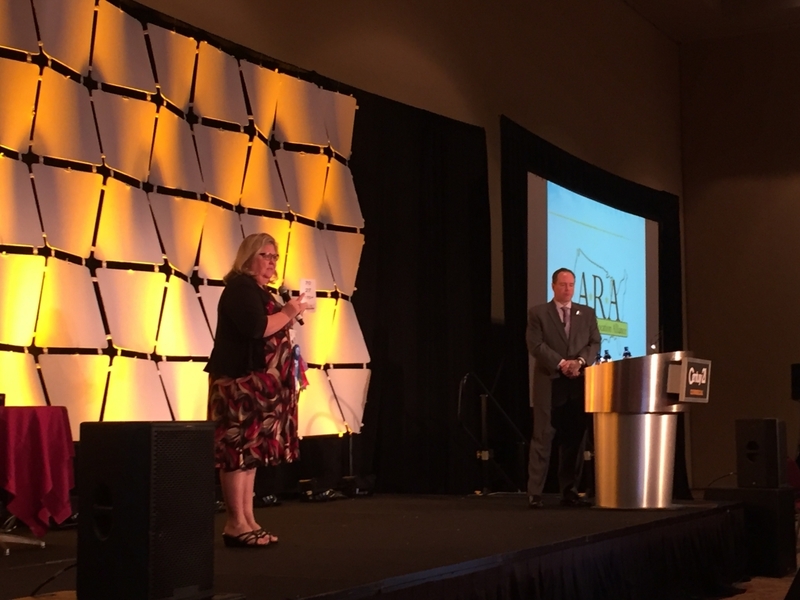 Our relocation director, Shawn Owens, talking about our relocation accomplishments. Way to go Shawn! 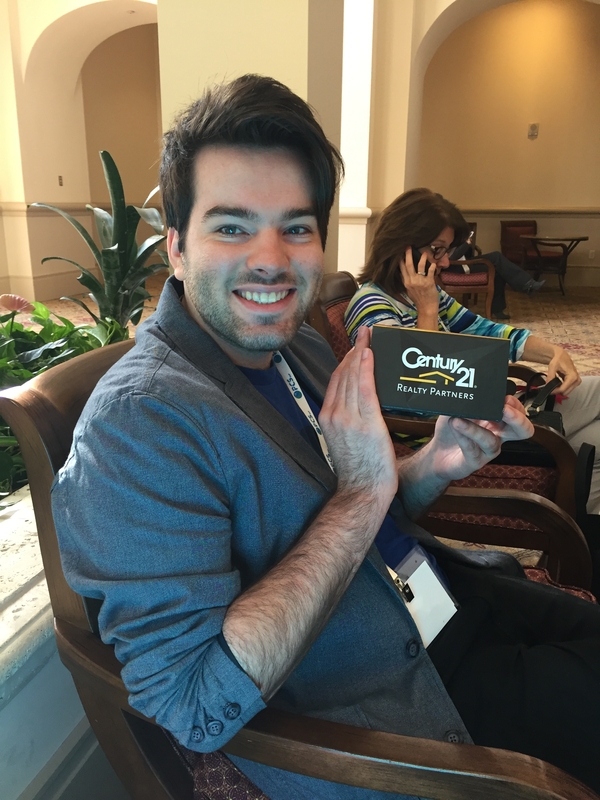 CENTURY 21 Realty Partners waking up early to be SMARTER. BOLDER. FASTER. 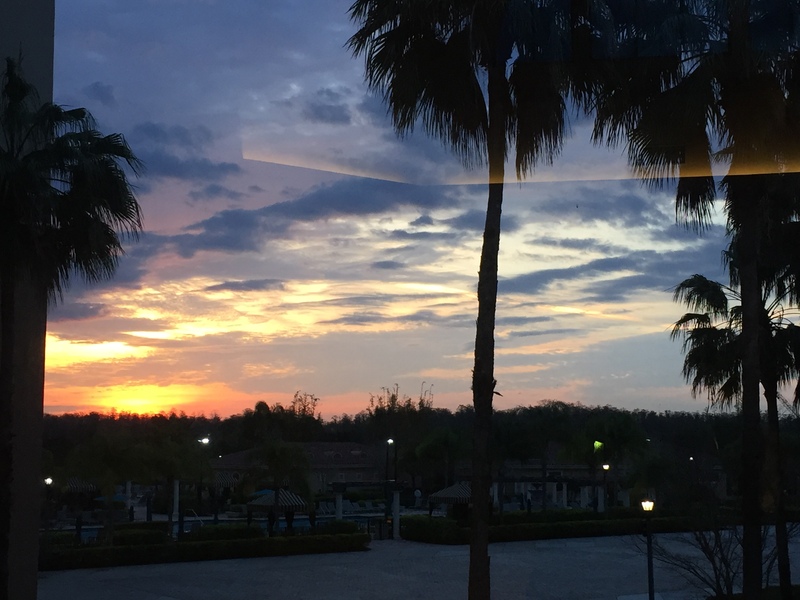 What’s your business dream? 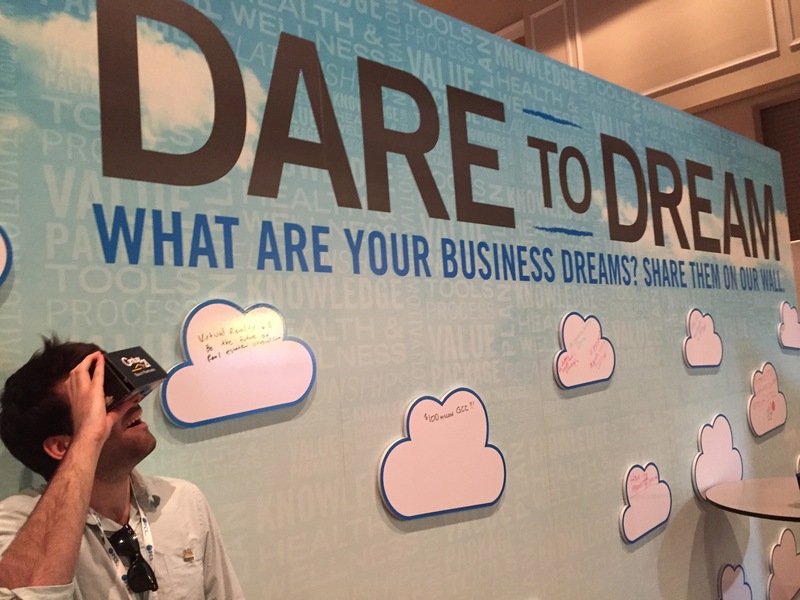 Austin Beaulier sees VR as the future of Real Estate. 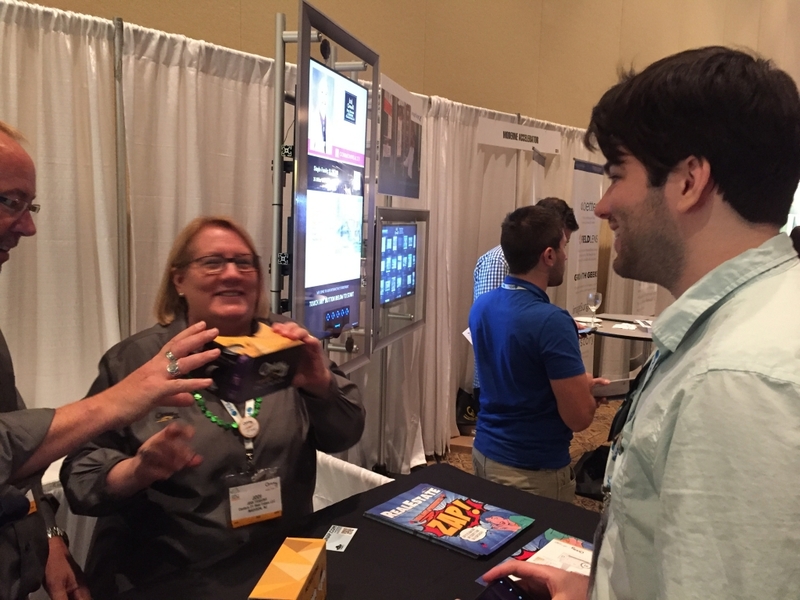 Based on Google Cardboard, our custom virtual reality headsets were a big hit at the 2016 C21 Conference. 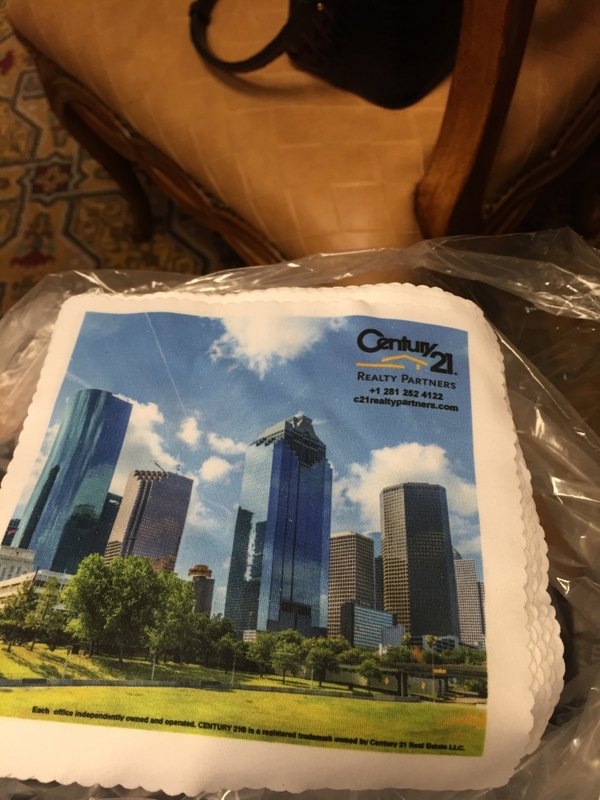 Custom printed microfiber cleaning cloths printed with a lovely photo of downtown Houston. 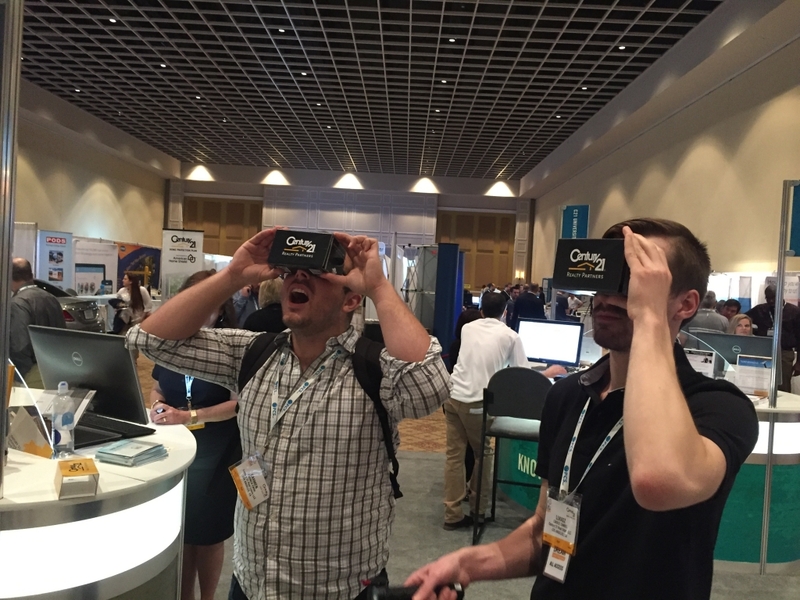 We might have blown a few minds when we showed off the possibilities of VR on the web by UFOSNAP. 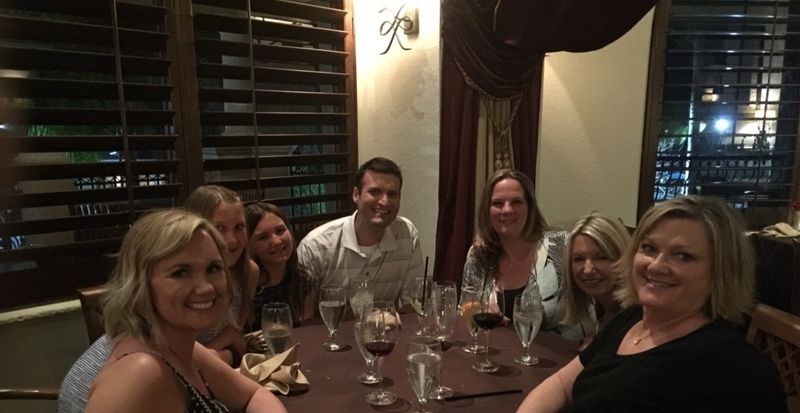 A special thank you to Austin Beaulier, who designed our VR experience through his company UFOSNAP. 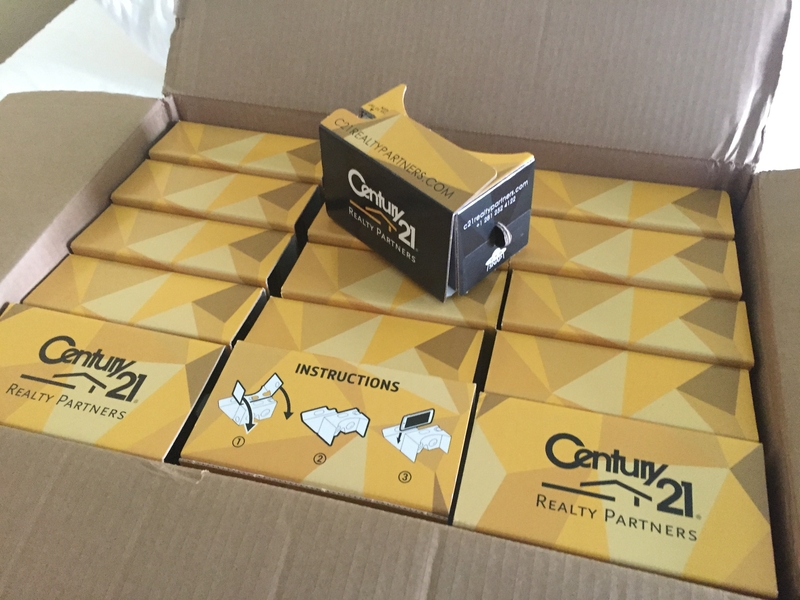 Everyone loved the VR headsets provided by CENTURY 21 Realty Partners. 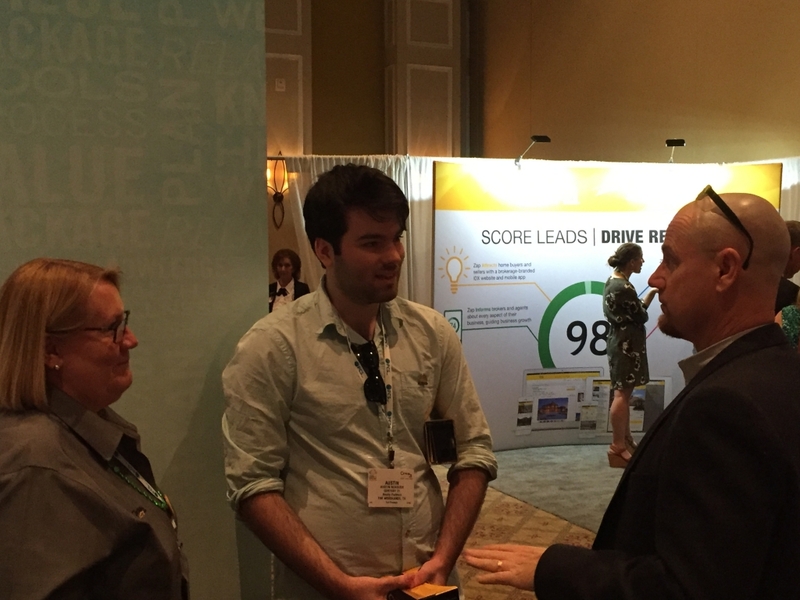 Austin Beaulier discussing virtual reality marketing possibilities with Century 21. 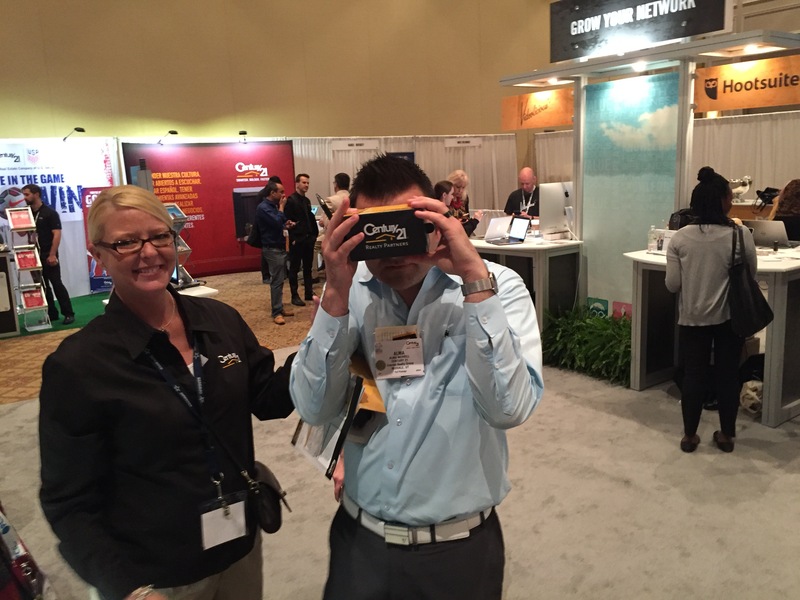 2016 C21 Conference attendees loved the cardboard virtual reality headset provided by us in partnership with UFO Snap. 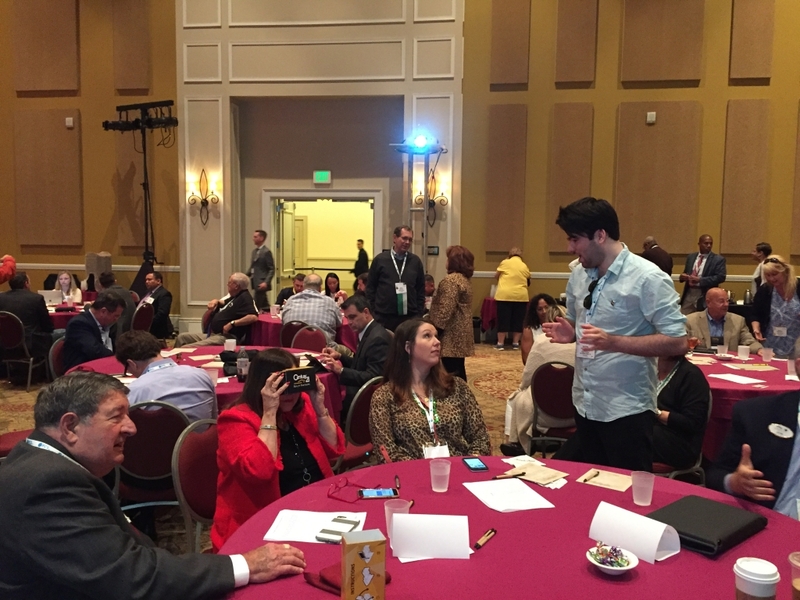 Austin Beaulier explaining the possibilities of VR offered by UFOSNAP. 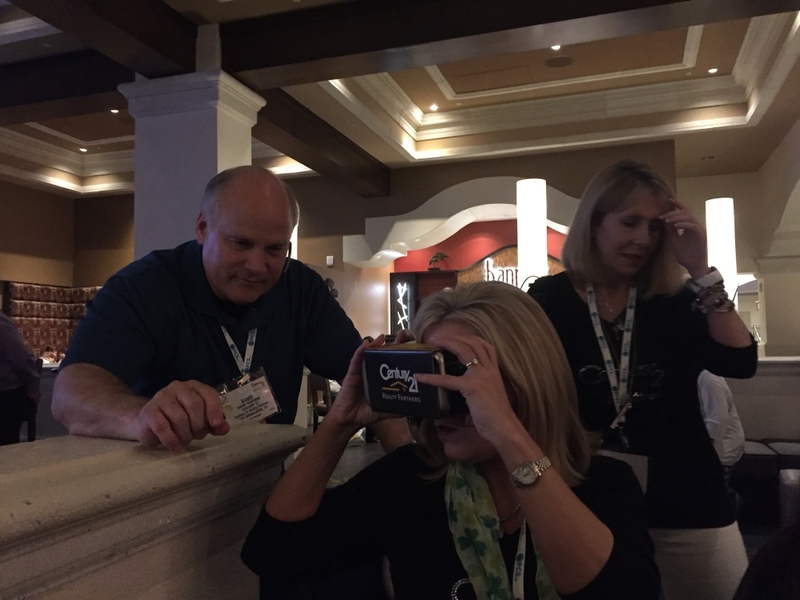 David Hageman watching as Diane Lominac tries out our VR headsets. 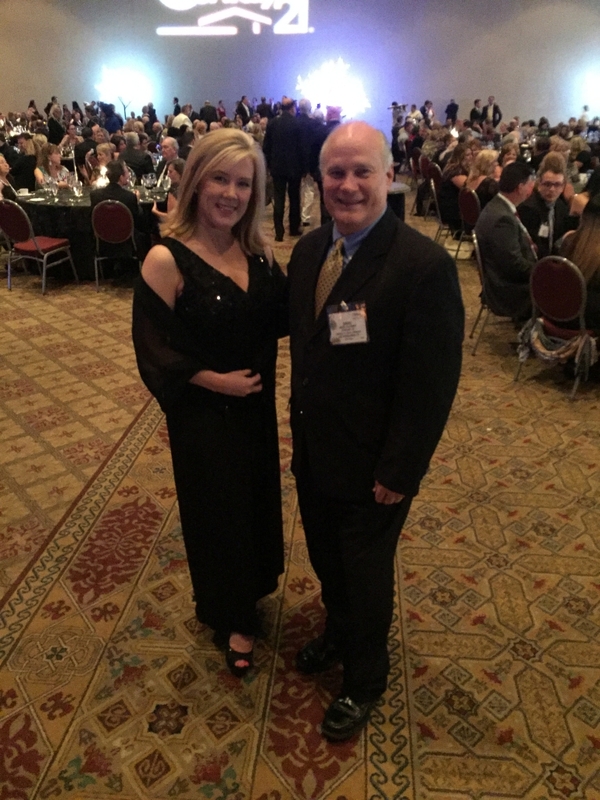 David Hageman and Diane Lominac looking fabulous for the C21 Gala. 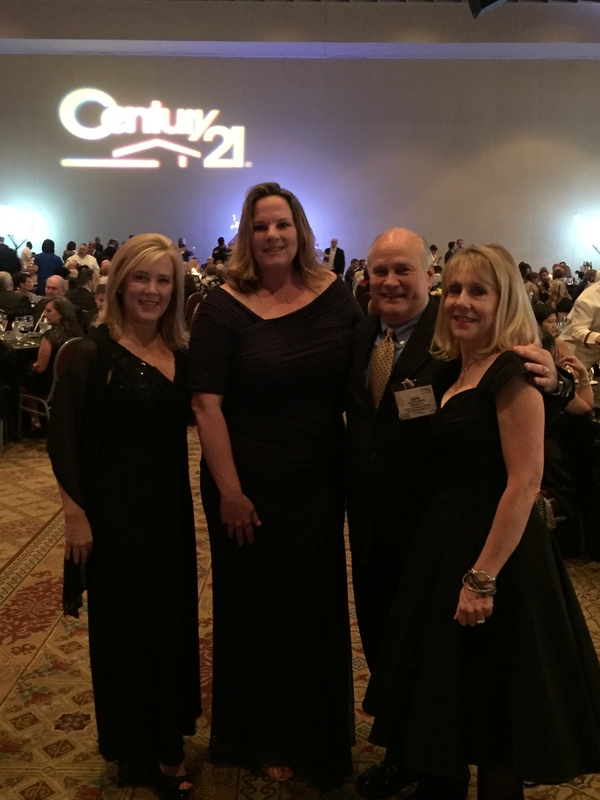 The head of CENTURY 21 Realty Partners with some of our Centurion Award winners at the C21 Gala. Some of our managers looking great for the C21 Gala. 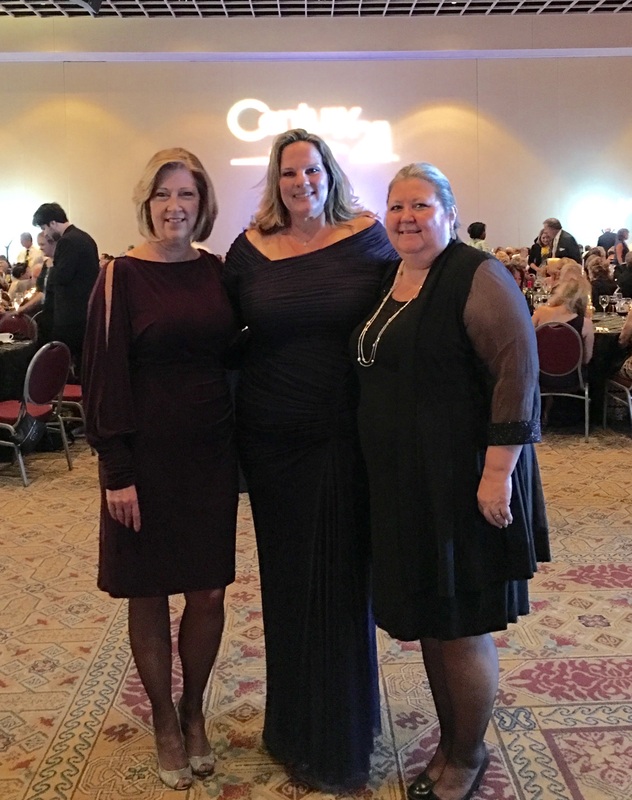 From let to right is Connie Peirce, Patti Beaulier, and Shawn Owens. 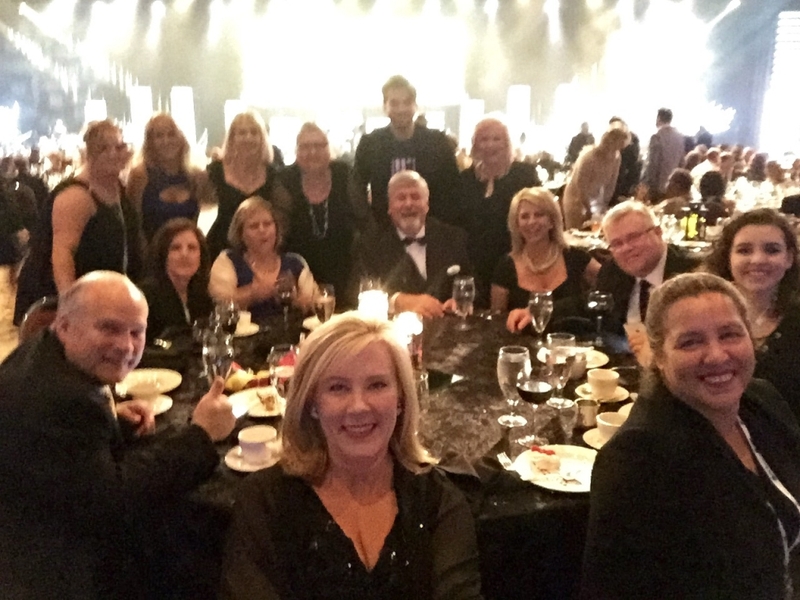 Check us out at the 2016 C21 Conference Gala! 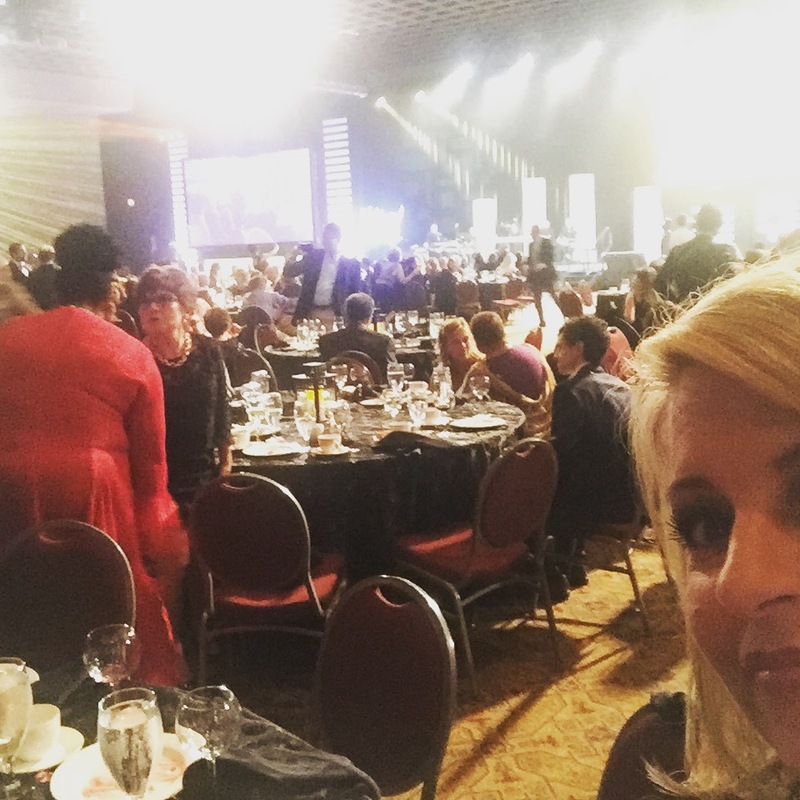 The room was packed at this year’s C21 Award Celebration Gala. So many award winners this year! 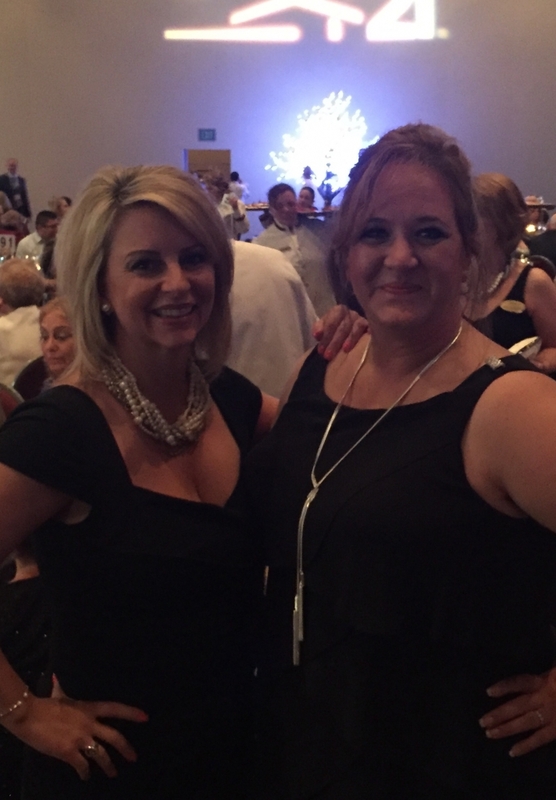 First time attendees Tiersa Smith and Tammy Harcrow. 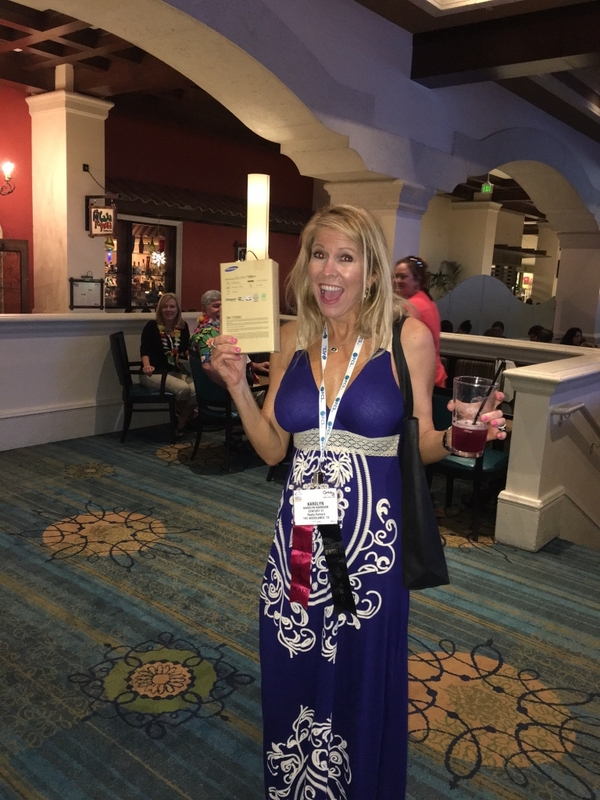 Congradulations, Karolyn Harrison, winner of the 2016 C21 Expo scavenger hunt. 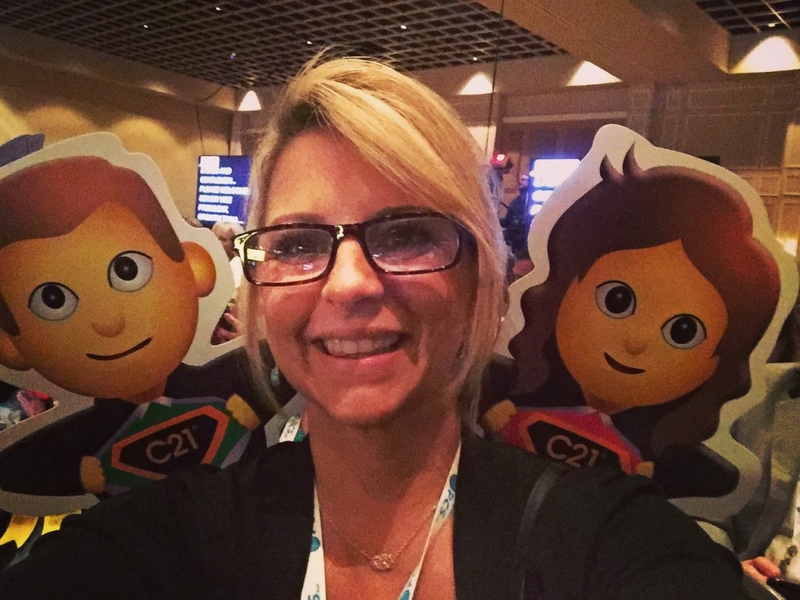 Everyone had a great time at the 2016 C21 Conference. 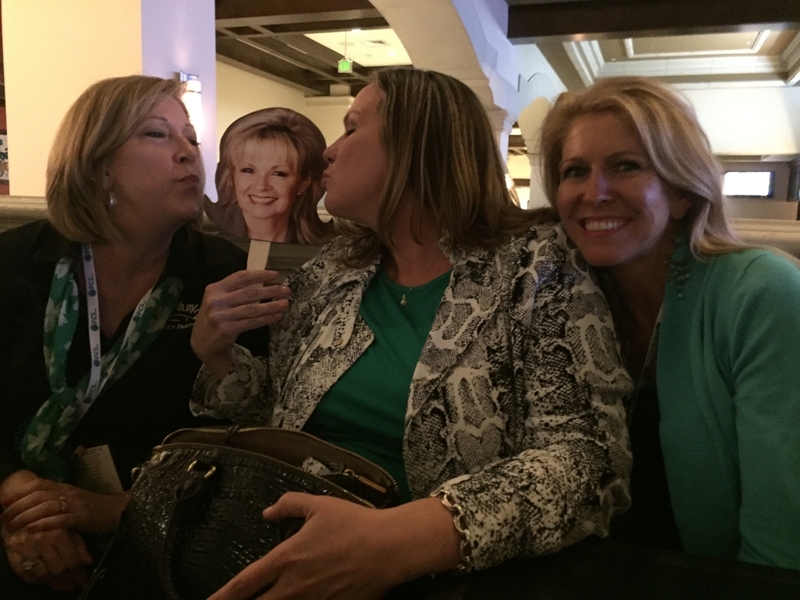 Having fun on St. Patrick’s Day. Taking care of business C21 style! 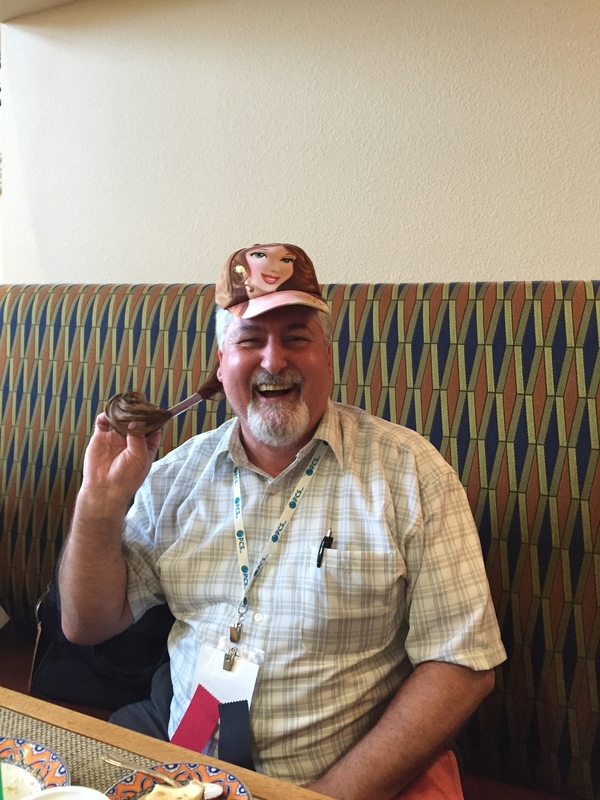 We like to have fun too, take a look at Claude Humbert wearing a novelty hat.